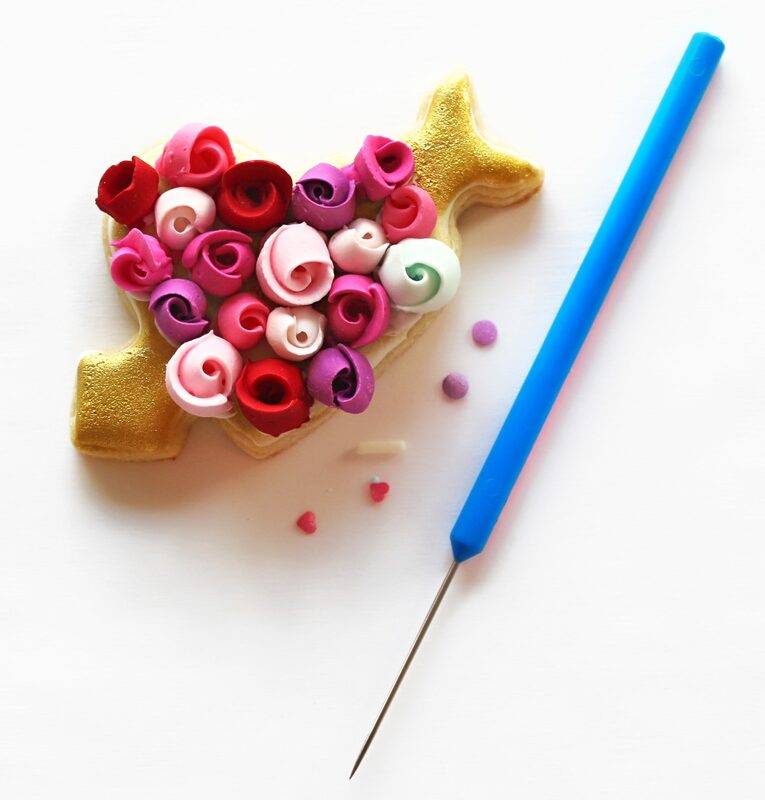 Today you’ll learn how to transfer royal icing roses to cakes and cupcakes. The Basket weave is another technique I really enjoy using. It looks amazing on cookies and cakes! To create the basket weave on a cookie or cupcake, use a #2 round tip. For cakes; use a #7, #47 or a #18 tip. After receiving multiple questions regarding the royal icing roses I use in my decorating, I’ve decided to create this tutorial to teach you the technique. This tutorial also covers variations in size, for those of you that asked about the small and extra large roses. Celebrate Easter by making these brush embroidery cookies! Brush Embroidery is definitely one of my favorite techniques when it comes to decorating cookies, though I often use it for cakes and cupcakes as well. Brush Embroidery is great for adding an elegant look to your creations.